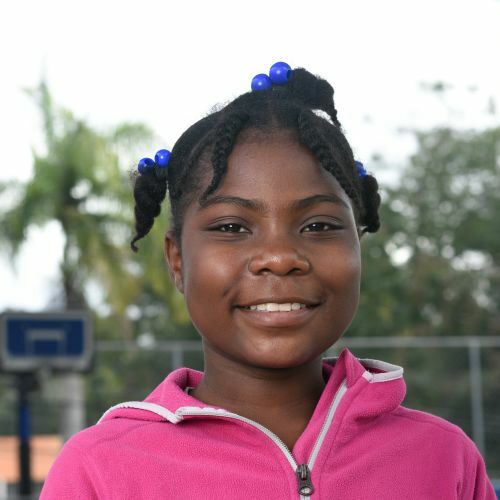 Mailo is Haitian and lives with her parents and 5 siblings in a one-bedroom house. While their family life is stable, they live in extreme poverty as her father’s income is not steady. Shy but caring, she is a responsible girl who enjoys being with one or two friends at a time. Painting is her favorite activity. Her family is praying for the right documents so that they can stay in the country.